GRR-RIP BLOCK is the smart choice for safety. Harness the ultimate gripping power of the only pushblock with smart heel hooks that know where to grab your workpiece. Smart hooks grab the tail end of the board to give you complete control and confidence to finish the cut. Smart Hooks automatically drop down when you need them, and instantly retract mid-board. They can also be locked into the retracted position. There when you need them out of the way when you don t. Nothing is more unnerving than a pushpad that slips and breaks down. 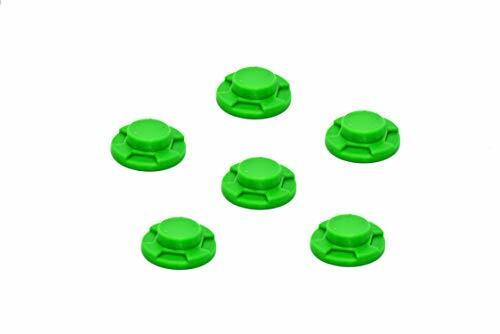 Our proprietary non-slip Green GRR-RIP grips like magic and lasts longer than traditional non-slip materials. The podular design is made of pods that individually compress, giving you better traction than flat pushpads. The grooves allow for wood dust and debris to escape. Easily cleaned with denatured or household rubbing alcohol. Use the 90-degree Flip Guide for veneers and resawing on the bandsaw, or for beaded face frames and other special profiles against the router table fence. No matter which way you flip it, smart hooks still fall into place. Use the GRR-RIP BLOCK in the vertical position to resaw or veneer cuts firmly against the fence to prevent bandsaw drift and ensure a straight cut from beginning to end. Add to you Cart Today! 100% Satisfaction Guarantee. Work Safer. Work Smarter. GRR-RIPPER Gravity Heel automatically drops to catch the tail end of the workpiece providing the leverage you need. Automatically retracts mid-board, and moves out of the way. Reduces blowout and tearout on the table saw and router table. 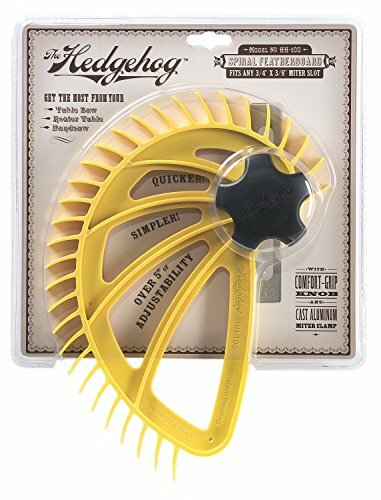 Great for resawing on the bandsaw, face jointing on the jointer/planer, coping on the router table, and hand-over-hand feeding on the table saw. The perfect upgrade accessory for your GRR-RIPPER 3D Pushblock system. The unique design provides extra leverage to help push through the cut and prevent blowout. 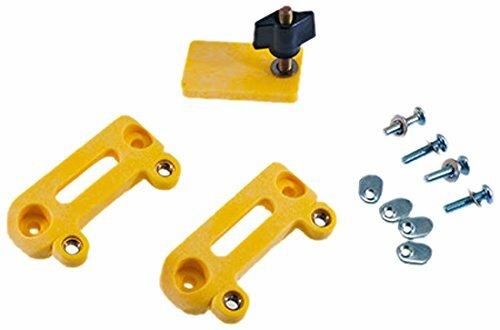 Kit includes 5 Heels, 2 Heel Spacers and mounting hardware. Adjustable from 0-1 . Fits any existing GRR-RIPPER. Replacement Heels are available in packs of 5. ROUTER TABLE The Gravity Heel provides a secure backing on routing operations to prevent blowout. It can also be used as a template for repeat routing. 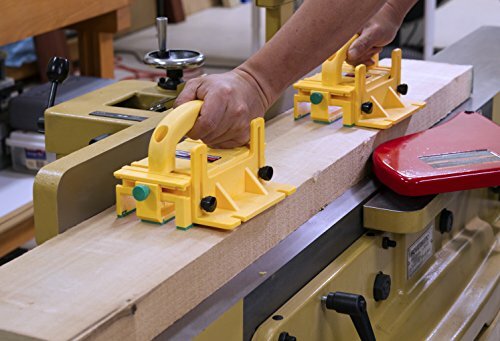 JOINTER The Gravity Heel is perfect for use with long stock on jointers. The Gravity Heel is there when you need it and get out the way when you don t.
BANDSAW The Gravity Heel s adjustability gives you smoother, safer and more controlled cuts on the bandsaw. TABLE SAW The Gravity Heel virtually eliminates tearout and increases control and stability when feeding short or long stock. 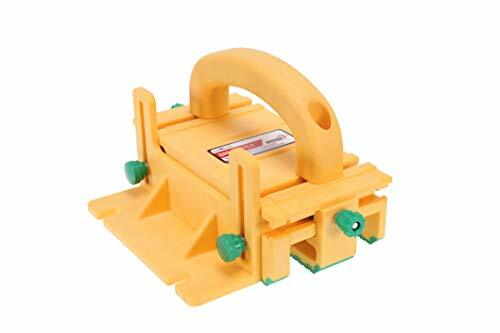 Compatible with SawStop saws that currently receive transparent BLUE cartridges. Before the GRR-RIPPER 1/8" Leg, thin rip cuts were extremely dangerous when manually feeding. Traditional push sticks are dangerous and unstable. Now, repeatable, clean, safe, and controlled 1/8 thin rip cuts are a reality for woodworkers worldwide. Make rip cuts as thin as 1/8" without breaking a sweat. The GRR-RIPPER's most popular accessory. 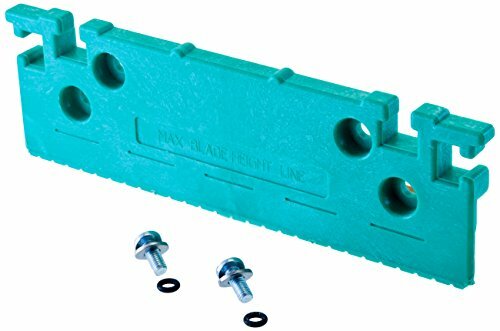 Safely push wood past your saw blade with the DCT Router Table Push Block Set for Woodworking (2-Pack). 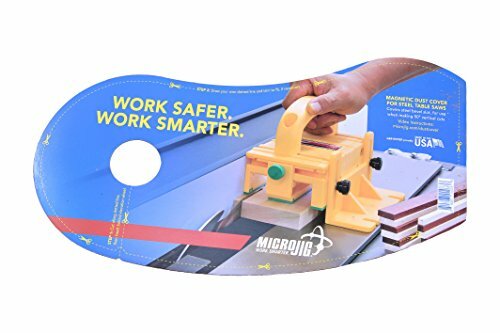 These table saw safety tools protect your hands against kickbacks when guiding your stock through cutting blades and cutter heads. Each table saw pusher also prevents tear-out so you never again have to refabricate. They are ideal for ripping plywood, medium-density fiberboard (MDF), and more on radial saws, table saws, router tables, band saws, jointers, and shapers. 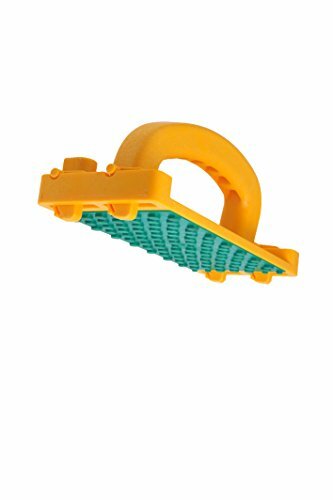 The rubber foam friction pad is smooth, slip-resistant, and prevents you from scratching your workpiece. Wipe clean with cloth. The angled handle provides a comfortable and steady grip for maximum precision lateral and vertical force. This package includes (2) router push block tools for your convenience. WARNING: This product can expose you to chemicals which is [are] known to the State of California to cause cancer and birth defects or other reproductive harm. For more information go to www.P65Warnings.ca.gov. The Leecraft Zero-Clearance Table Saw Insert for DeWalt DW744 and DW746 offers superior rigidity, flatness, durability, and low friction. 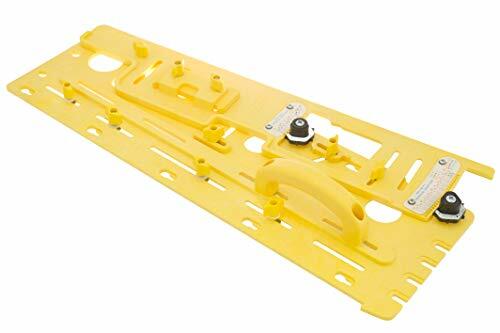 This product is user-friendly with top-accessible leveling screws, lateral adjustment screws for a vibration-free fit, a rear anti-life pin, and a precut blade bottom pocket. It significantly reduces saw noise and dust, as well as chip-out and splintering. This saw insert is constructed of high-density phenolic laminate with a bonded-melamine surface to ensure a long life. It fits eWalt DW744 and DW746; instructions are included and the kerf serves as a handy stock alignment guide. This product measures 13-5/8-by-3-3/4-by-1/2-inch (length by width by thickness). We ve put a lot of thought into what makes a great Saw Plate, and the result is the Bora 542006 WTX. 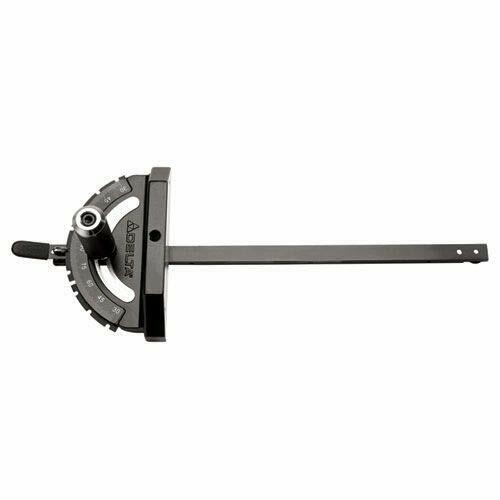 This Saw Plate (aka Saw Sled or Circular Saw Guide) is sturdy, easy to use, stable, and safe. With three different connecting points to your circular saw, it s rock solid, staying straight and true, and allows you to cut with precision and confidence (which is always important at several thousand RPM). The best part is its versatility. It can be used with our WTX Clamp Guides (and along with the Bora Rip Guide 542007), but if you already have another manufacturer s clamp guide / straight edge, the adjustable channel will ensure a perfect fit (up to 3 inches, in fact). You can also use it on any circular saw right or left handed. 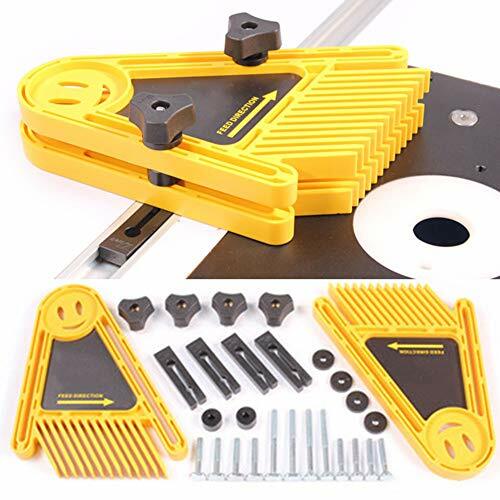 This makes the WTX Saw Plate a must-have for DIY enthusiasts, woodworkers, carpenters, contractors, or anyone else who desires straight, true cuts on plywood or other sheet material. 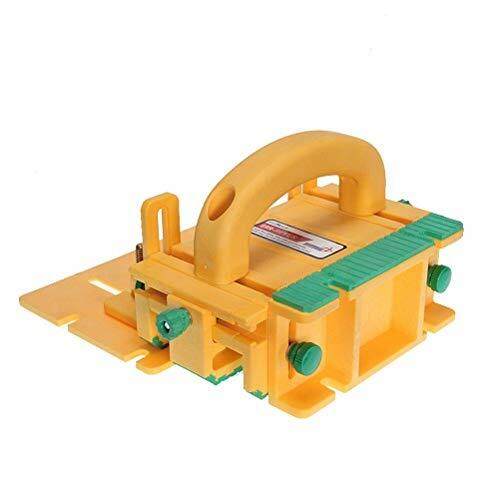 Easy to use, yet extremely secure, with three points of connection to saws. PRO TIP: If your miter slot is a bit wide, remove the miter clamp from the Hedgehog, insert a flat screwdriver into the slot in the clamp, and give it a little twist to make it a bit wider. The MICRODIAL Tapering Jig by MICROJIG helps you achieve cutting edge tapers. You will be able to create tapered legs with up to eight tapered sides. Meanwhile, tapers can be cut from an infinite range between 0 to 10 with 1/8 incremental stops. You can also adjust tapers between 0 to 2 inchers with 1/16 inch intervals. Once decided, the two adjustable dials then will lock into your preferred configuration, and lock the two MemoryLocks to allow easy repetitive cuts of the same taper. The MICRODIAL comes with an instructional DVD and instruction manual. Combine the MICRODIAL with your GRR-RIPPER Advanced Model (Sold Seperately) to enhance your safety and woodworking. The addition of the GRR-RIPPER will allow users to pressure in three dimensions: downward, inward, and forward; this will virtually eliminate kickback and should alwasy be used when cutting narrow or small workpieces. Made in the USA. Watch the Action Video! 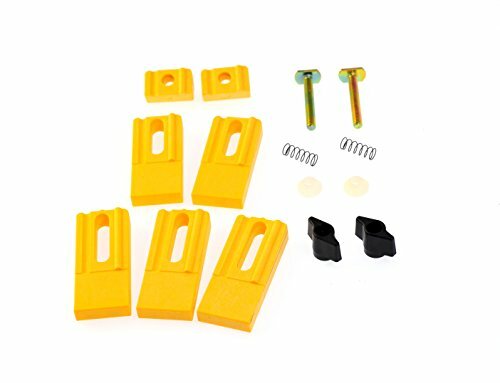 This 5 piece safety kit is designed to be your essential safety protection to help from getting to close to the cutters or blades on a router table, shaper, band saw, table saw and jointer. From the narrow v-style push stick, to the beefy long push block, this kit has all the bases covered in regards to many different woodworking applications. 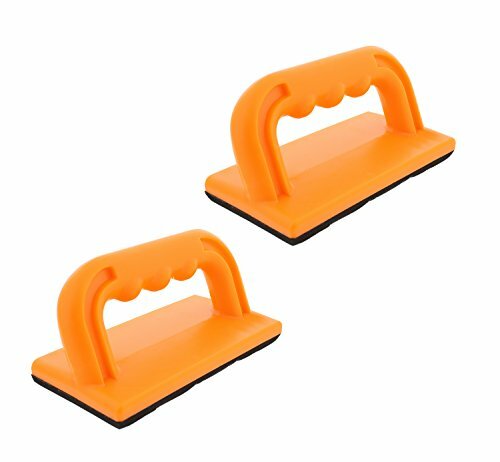 Each device in this kit is intentionally made in the SAFETY ORANGE color for high visibility when in use. This provides the user the ability to see exactly there hands are at during the cutting or milling process. Being SAFETY ORANGE also allows for you to easily find the device when its not in its normal location. Soft, receptive, rubber foam pads line the bases of the two small push blocks and the large push block. The rubber soles make pushing and controlling your stock much easier and safer then when doing it by hand. The soles are also washable with with warm water. Must let the rubber soles dry for 24 hours prior to using them again. 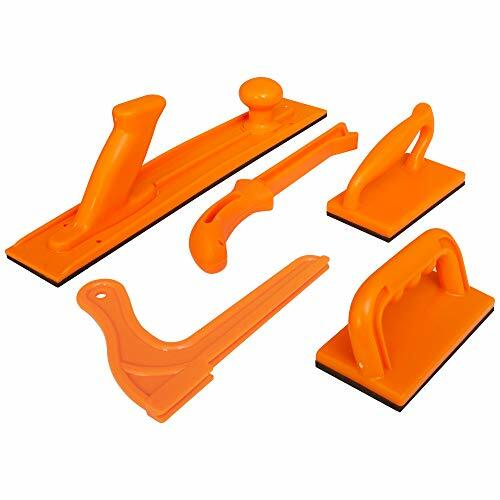 The 5 piece safety kit includes 2 each small push blocks (1 angled handle and 1 offset handle small push block), 1 each long or large push block, 1 each standard width push stick and 1 narrow width safety-v push stick. The Leecraft Zero-Clearance Table Saw Insert supports work right up to the blade for smooth, more precise cuts. With outstanding durability and wear-resistance, it reduces chip-out and splintering, as well as saw noise. The zero-clearance concept is simple: the blade cuts its own perfectly sized slot by being raised through a machinable -"blank" insert. Made from high-density phenolic laminate with a bonded-melamine surface, the insert is 1/2-inch thick. It offers superior rigidity, flatness, durability, and low friction. 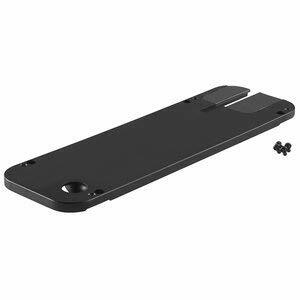 Other features include leveling screws, side and end adjustment screws for a vibration-free fit, a rear safety pin for lift-out protection, and a precut blade bottom pocket that provides clearance for fully retracted blades and bevel cuts. Designed for the Rigid table saw with carbide-tipped blades only, this insert comes with Leecraft's lifetime warranty. The spt70wt-st is designed exclusively for use with the SKILSAW spt70wt-01 10 in. Portable worm drive Table saw. The stand features tool-less latches to secure saw to stand quickly. 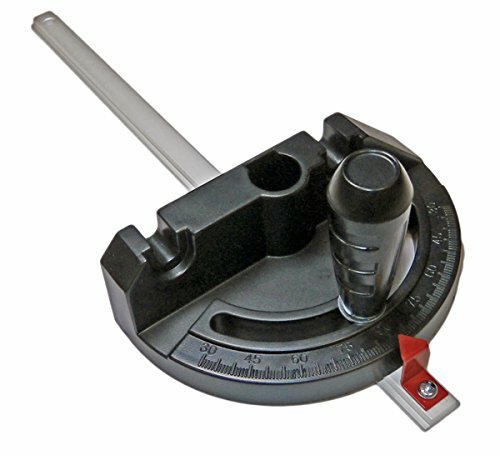 Users can level stand on uneven surfaces with easy leveling adjustment. 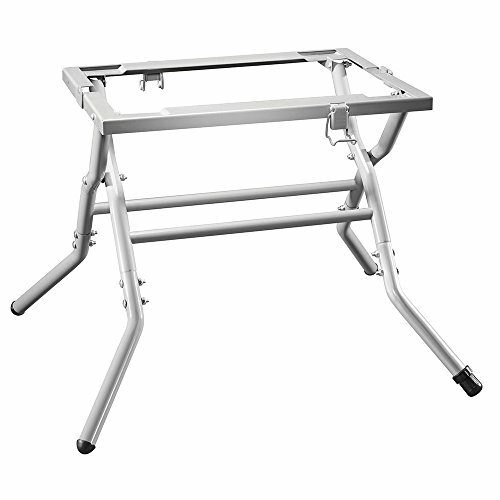 The portable jobsite stand is lightweight with a folding design for easy setup and transportation. 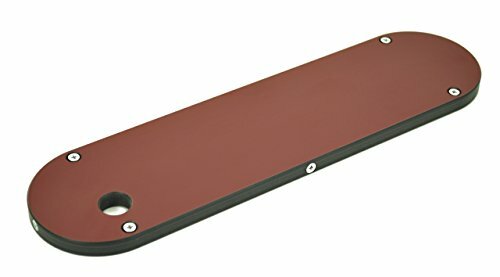 Magnetic Dust Cover for steel table saws. Covers steel bevel slot. For use when making 90-degree vertical cuts. Improve your dust collection ecosystem by sealing the bevel slot opening in your table saw to generate greater suction concentration. 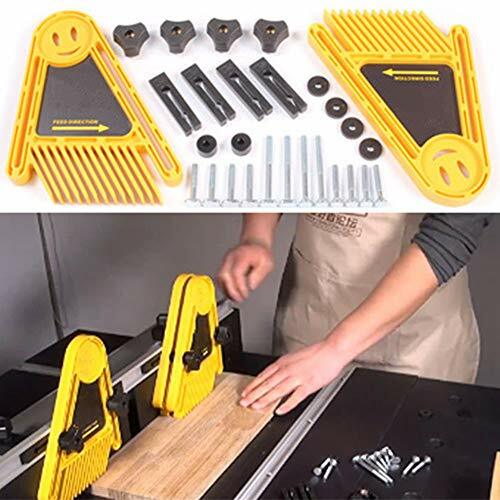 This ingenious and elegant solution can be customized to fit most steel cabinet table saws. Cut to size and enjoy a cleaner and safer work shop. Prevent airborne saw dust from getting out of control and enjoy cleaner ripping and cross-cutting on your table saw. Add to your cart today! 100% Satisfaction Guaranteed. Covered by our 3-Year Warranty. 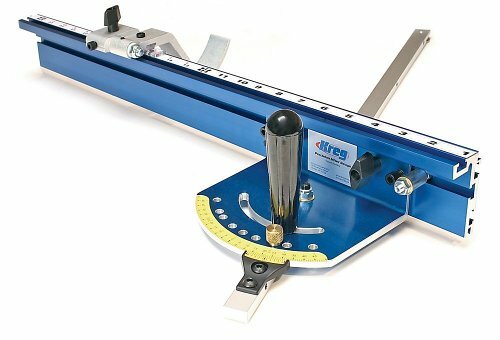 Includes (1) 2610011708 Miter Gauge. New, Bulk Packed. 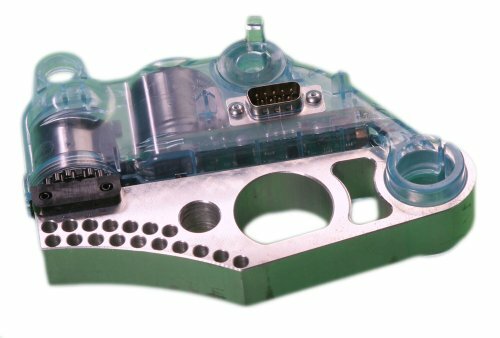 Genuine OEM replacement part. Consult owners manual for proper part number identification and proper installation. This miter gauge is only used with Skil 3410 (F012341005) Table Saw only. This zero clearance insert plate will fit snugly around the blade to reduce the risk of thin off-cuts getting wedges, it is a must have for precision wood cuts! Designed for SPT99 and SPT70WT. If you've ever injured your hand operating power or table saw equipment while maneuvering stock materials - then you know the importance of hand safety, and keeping them away from blades and cutters. Whether you're a novice or experienced DIY type of person, taking the necessary steps towards preventing accidents is part of being a professional. 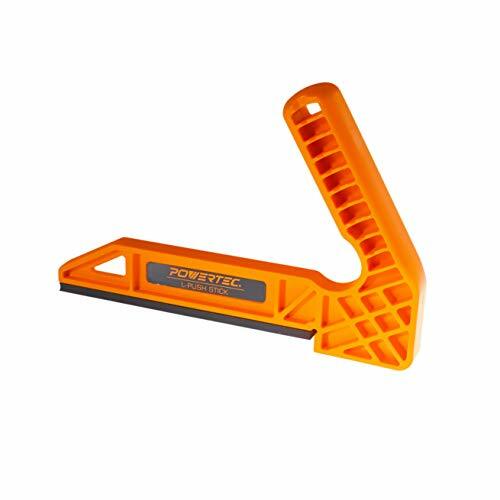 Introducing the Deluxe L- Shaped Push Sticks by POWERTEC. These well crafted l-shaped style of push sticks (or sometimes referred to as V-type push sticks) are the perfect addition to any woodworking tool set. Not only do they help keep your hands out of harms way, but they reduce the risk of kickback, and often result in smoother cuts, producing a more professional looking finish. Unlike the traditional straight push stick version, these give you the ability to get a bit closer to the blade, taking more of a "hands-on" approach, and in most cases simply using one stick to push the entire workpiece down. If you've ever injured your hand operating power or saw equipment while maneuvering stock materials - then you know the importance of hand safety, and keeping them away from blades and cutters. Whether you're a novice or experienced DIY kinda guy, taking the necessary steps towards preventing accidents is part of being a professional. Introducing the Deluxe Magnetic Push Stick by POWERTEC. This well crafted protective tool is perfect for an assortment of woodworking applications. Not only does it help keep your hands out of harms way, but it reduces the risk of kickback, which often leads to a smoother cut, producing a more professional looking finish. Unlike many standard sized or wooden push sticks, this deluxe version allows you to comfortably grip the handle without having to shift or adjust your grip during application (which can be extremely unsafe.The push stick conveniently measures 11-1/2-Inches in length ensuring maximum versatility, and features an angled mouth tip which can be used with a multitude of machines, including shapers, jointers, table saws, and more. 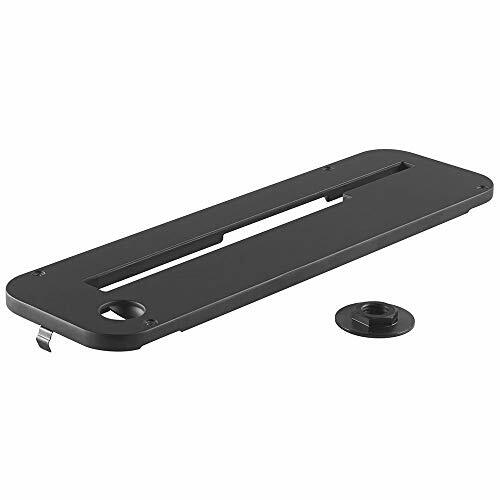 Store the push stick directly onto the ferrous metal surface, cast-iron worktable, or saw utilizing the convenient two embedded handle magnets, keeping this handy tool within arms length. 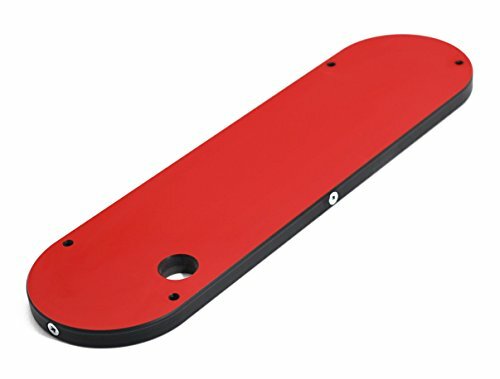 MFT table Protector Bench Dogs - fit the standard 20 mm hole and helps you protect your table. 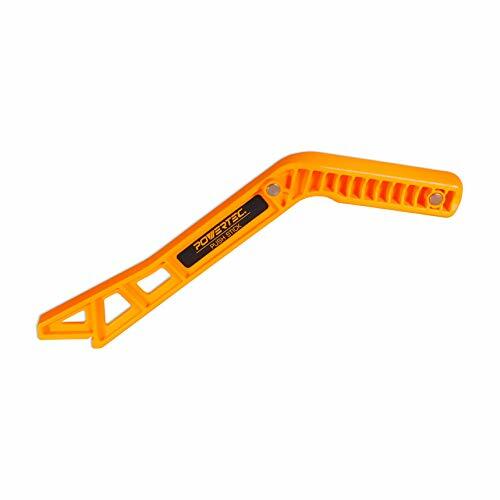 Made of high-quality plastic, it will not damage your saw blade if you cut into them. Very easy to remove thanks to the modern design. Description: 100% brand new and high quality. Easy set-up feature Unique miter gauge slot allows quick removal Multipurpose featherboard for holding the stock against the guide fence High tech polymer ensures it will maintain its original shape Advanced design means no marring to your workpiece Specifications: Product name: DIY Woodworking Tool Color:Yellow Material:Plastic Size:About Overall length: 210mm; thickness: 16mm Package Included: 1 Set* DIY Woodworking Tool Note: Transition: 1cm=10mm=0.39inch 1. Due to the light and screen difference, the item's color may be slightly different from the pictures. 2. Please allow 0.5-2 cm differences due to manual measurement. [Premium Material] Featherboard is made from high-tech polymer, and each one has 13 angled fingers and they can provide steady pressure which consistently produces cleaner cuts with less chance of kickback, chattering or lifting. [Great Protector for Your hands] The feather loc board can fix the wood sturdily to prevent bounce, so it is safer to use the feather board, and you don't need put your hands too close to the saw blade during the woodworking. 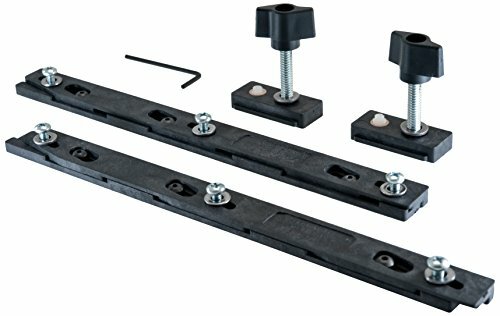 [Easy to Install] This unique featherboard can be quickly and easily installed on a miter slot or t-slot. Easy set-up feature increases the accuracy, quality and safety of the cuts. [Universal Featherboard] 4 Miter Bars are suitable for most standard miter slots (3/8 x 3/4 Inch). Comes with wedge-lock hardware which works in t-slots or miter slots on tablesaws, router tables, band saws and more, this feather loc board is perfect for woodwork. 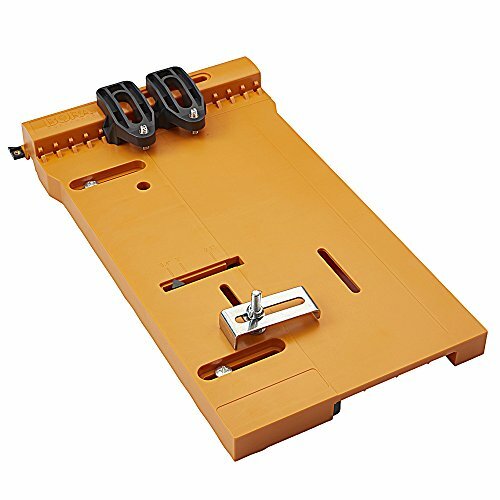 [Wide Application] The featherboards for router table can also be used on a table saw, shaper, band saw or any other woodworking machine with a miter gauge slot. Easy to Install: This unique featherboard can be quickly and easily installed on a miter slot or t-slot. Easy set-up feature increases the accuracy, quality and safety of the cuts. Premium Material: Featherboard is made from high-tech polymer, and each one has 13 angled fingers and they can provide steady pressure which consistently produces cleaner cuts with less chance of kickback, chattering or lifting. Great Protector for Your hands: The feather loc board can fix the wood sturdily to prevent bounce, so it is safer to use the feather board, and you don't need put your hands too close to the saw blade during the woodworking. Not only will Feather-Loc protect your hands, it also helps prevent kickback, binding, and bent blades. Use one on the table saw to keep long stock against the rip fence. On router tables and shapers, use one before and after the cutter.